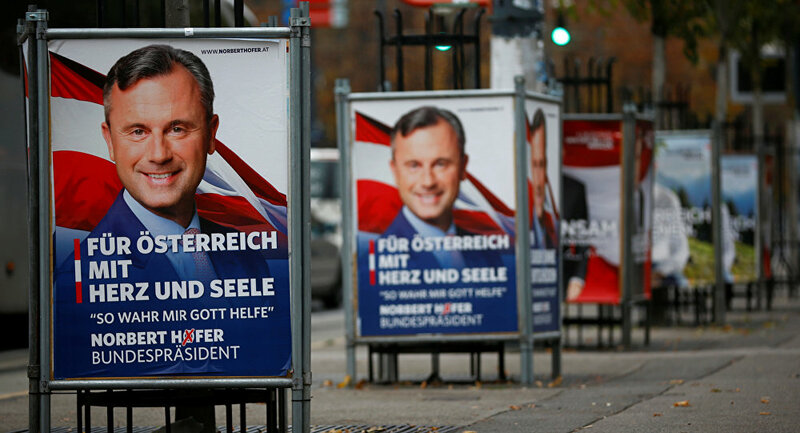 Austrian presidential candidate Norbert Hofer has pledged to create a European counterweight to France and Germany, which would include many countries once part of the Austro-Hungarian Empire on the basis of their "similar culture." 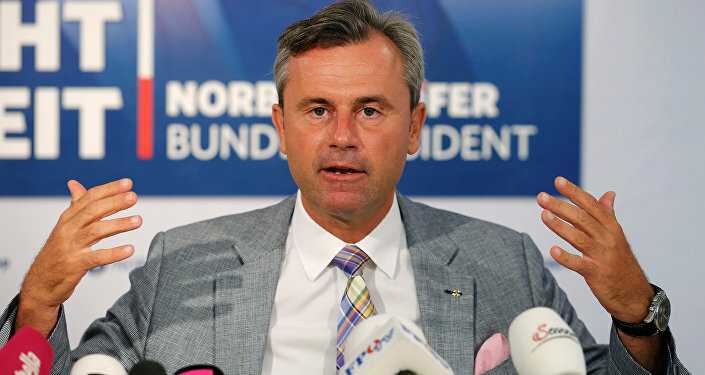 Under his presidency Austria would seek to form a central-east European counterweight to the hegemony of France and Germany in the EU, Austrian presidential candidate Norbert Hofer has told Sweden's Dagens Nyheter newspaper, in an interview to be published next week. "On the one hand we have the great players, France, Germany, formerly the British and Benelux countries, which are very strong. I am looking for allies to create a new model, which could be Hungary, the Czech Republic, Romania, Serbia, Slovenia, Croatia, so countries with a similar culture," Hofer said, Austria's Profi news magazine reported. Until 1918, these countries were all part of the Austro-Hungarian Empire, ruled by the Habsburg Monarchy. Hofer said that if he is elected, he will work to form a counterweight to France and Germany in the EU, on the basis of this shared history. "Perhaps we can coordinate our policy before (European) Council meetings, so we can get more weight there," Hofer said, adding that he considers forming such a counterweight to be his "great task, if I win this election." Hofer represents the right-wing Freedom Party of Austria (FPO), whose manifesto campaigns for a "diverse Europe" of "historically developed nations and indigenous ethnic groups," but rejects "forced multiculturalism, globalization and mass migration." 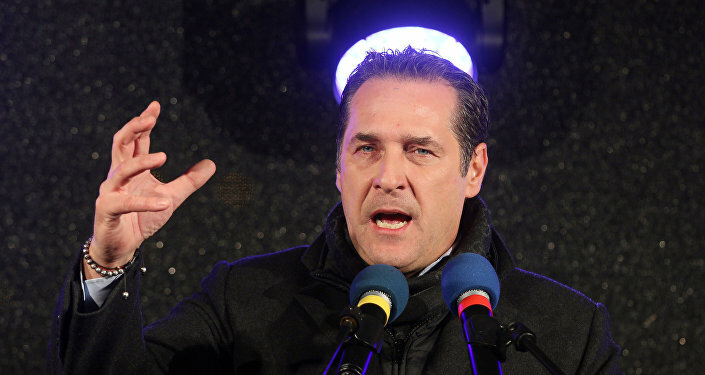 In Austria's last general election, held in 2013, the FPO gained 20.5 percent of the vote, in third place behind the Social Democratic Party (26.8 percent) and the Austrian People's Party (24 percent). In Austria's 2014 elections to the EU Parliament the party improved on its result, taking 19.72 percent of the vote, and third place again. The FPO and Hofer have not called for Austria to pull out of the EU, but they have criticized the EU's policies of centralization and its handling of the migrant crisis. Earlier this week Hofer took part in a presidential debate with rival candidate Alexander Van der Bellen, whose campaign was supported by the Green Party. "I don't think the EU project is already lost," Hofer said during the debate, but warned that its poor handling of the EU migrant crisis and confused response to Brexit is putting the bloc at risk of collapse. On Thursday Hofer told the UK press that Austria could follow the UK and hold a referendum on EU's membership, if the EU decides to respond to Brexit with more centralization. "If the answer to Brexit would be to make a centralized European Union, where the national parliaments are disempowered and where the union is governed like a state. In this case, we would have to hold a referendum in Austria, because it would lead to a constitutional change," Hofer said. 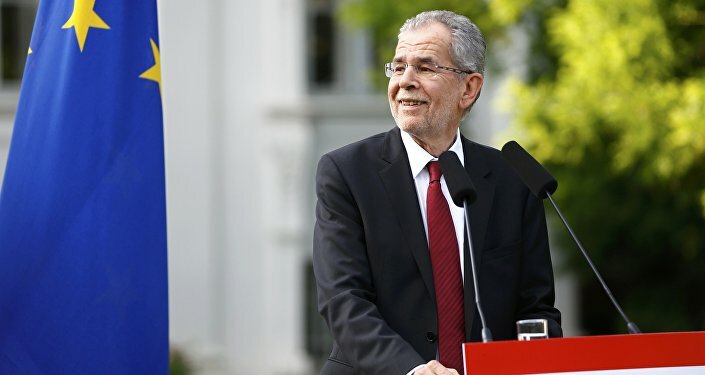 In the first round of presidential election voting in April, Hofer and rival Alexander Van der Bellen received 35 and 22 percent of votes respectively, sending them head-to-head in the second round, held in May. On May 22 Hofer was narrowly beaten by Van der Bellen, by just less than 31,000 votes. Austria's Constitutional Court ruled that because some ballots and voting results had been handled improperly, the result should be annulled and the election held again. The re-run is scheduled for December 4, and the result is impossible to predict according to opinion polls, the Salzburger Nachrichten newspaper reported on Sunday. A November 18 survey of 1,500 respondents gave Van der Bellen a small lead over Hofer, by 51 percent to 49 percent, with a 3.1 percent margin of error. Another survey conducted between September 19 and November 17 gave Hofer a small lead, with the support of between 50 and 52 percent of voters. However, that survey had a margin of error of between 3.4 and four percent.